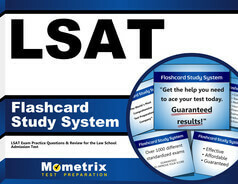 The Law School Admission Test (LSAT) is a standardized test designed to measure general academic ability and comprehension of future law students. 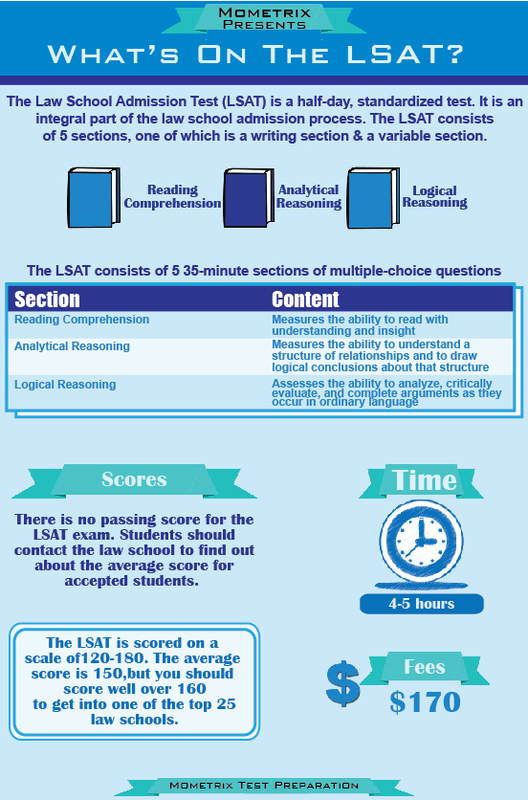 The LSAT test is sponsored by the Law School Admissions Council (LSAC) for applicants seeking admission into law school. 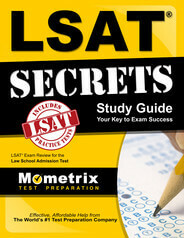 The LSAT is a standard requirement for admission into U.S. law schools. The Law School Admission Test (LSAT) is required for entry to any law school approved by the American Bar Association. Although performance on the LSAT is not the only factor that influences admission decisions, it is considered to be an excellent predictor of future success in law school. The exam takes half a day and it contains five 35-minute sections, including Reading Comprehension, Analytical Reasoning, Logical Reasoning, and a Writing Sample. The exam will also include a section of questions which are unscored because they are used to develop future versions of the exam. The pretest section of the exam consists of Reading Comprehension, Analytical Reasoning, or Logical Reasoning. The Reading Comprehension section contains four passages of text, each of which is followed by 5 to 8 questions. This section of the exam contains 24 questions in all. These LSAT test questions will test the candidate’s ability to understand, interpret, and apply the information found in short passages of text. The Analytical Reasoning section contains 24 questions based on short sets of rules and conditions. The candidate will have to draw inferences from the information provided in each set of conditions. The Logical Reasoning section consists of 25 questions based on short passages of dense reasoning. The exercises in this section will assess the candidate’s ability to understand and critique different styles of arguments. The Writing Sample is the final section of the exam to be administered; it consists of two composition tasks. The Writing Sample is not graded; however, copies of the candidate’s responses will be mailed to every school to which he or she applies. The LSAT test is administered four times a year in hundreds of locations around the world. Most law schools require candidates to take the exam by December of the year preceding that in which they seek admission. How to pass the LSAT – Great LSAT Test Prep Review Tips!